Diva Dogs Grooming Shop - Now Open! 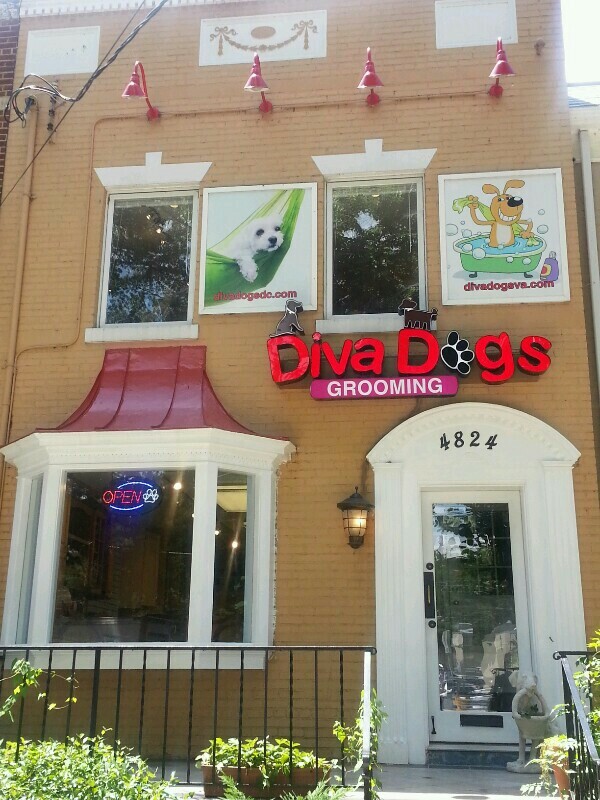 Diva Dogs Grooming has been proudly serving DC metropolitan area for many years with our mobile grooming services. With growing customer base, we decided to expand our business in DC N.W. Come check out our grooming shop in Palisades (DC N.W)! For Mobile Grooming Appointment, Please call 202-625-5165.